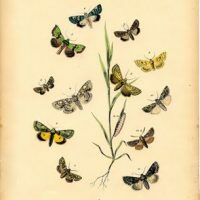 This is a gorgeous Vintage Natural History Printable! 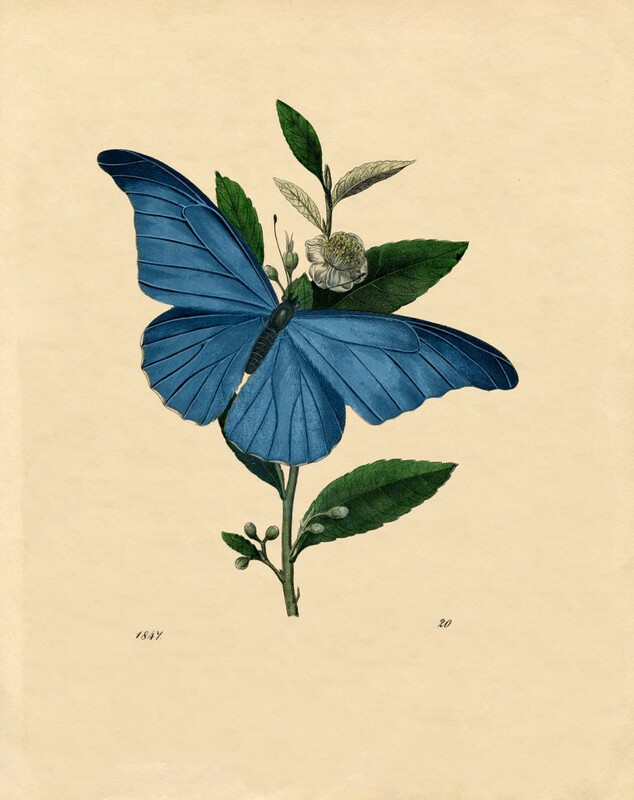 Shown above is a Blue Butterfly Print! The print dates to 1847 and comes from France. I love the wonderful colors on this one!! This one is going in my Instant Art category, so easy to print it out and frame right up for some instant wall decor! This would be lovely for your Garden Style Decor projects too, pop this one under a cloche and create a lovely vignette around it! Wow, Karen, this one is absolutely breathtaking! I know exactly what I will do wit it! Thank you so much! This is beautiful, Karen. Thanks! Gorgeous thanks Karen – love the simplicity of the image. Stunning. Love this one. Thanks.